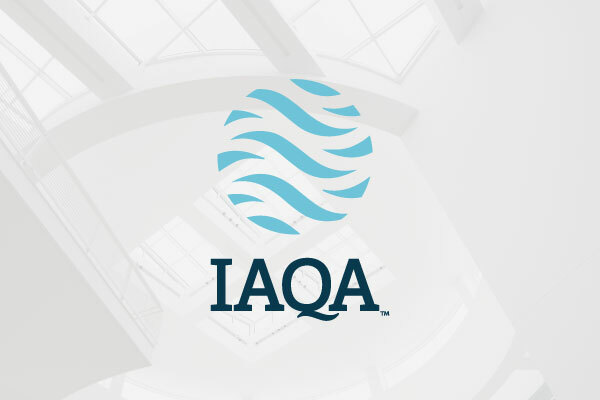 ATLANTA – ASHRAE seeks a second round of public comments on BSR/ASHRAE/IAQA Standard 3210P, Standard for the Assessment of Educational Facilities for Moisture Affected Areas and Fungal Contamination. Standard 3210P is open for a 45-day public review until Dec. 25. Those interested in reviewing and commenting on the proposed standard can do so at www.ashrae.org/publicreviews. 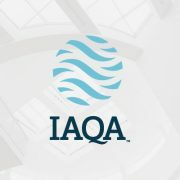 A joint ASHRAE-IAQA standard, Standard 3210P is intended to provide a uniform and repeatable procedure, specifically tailored to educational facilities, to identify areas in buildings, materials, equipment and systems that are subject to moisture or are suspected of fungal contamination or adverse conditions associated with fungal contamination. The proposed standard will provide essential information and guidance to determine if and to what degree facilities that are used for educational purposes are contaminated. This standard does not apply to biological contamination beyond fungal growth. According to ASHRAE research, moisture damage and microbial growth cause billions of dollars in repair costs and interruption of building operations. The buildup of moisture indoors can be controlled through the building’s design, construction, and operation and the actions of its occupants. To make a comment or learn more, please visit www.ashrae.org/publicreviews.